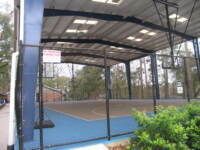 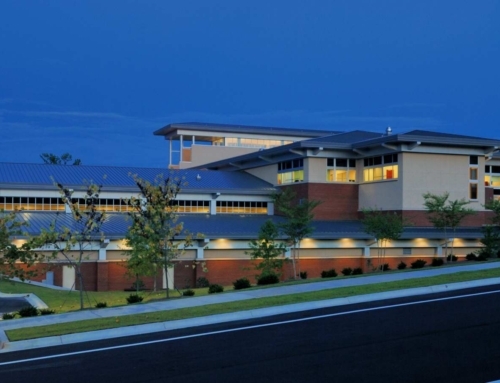 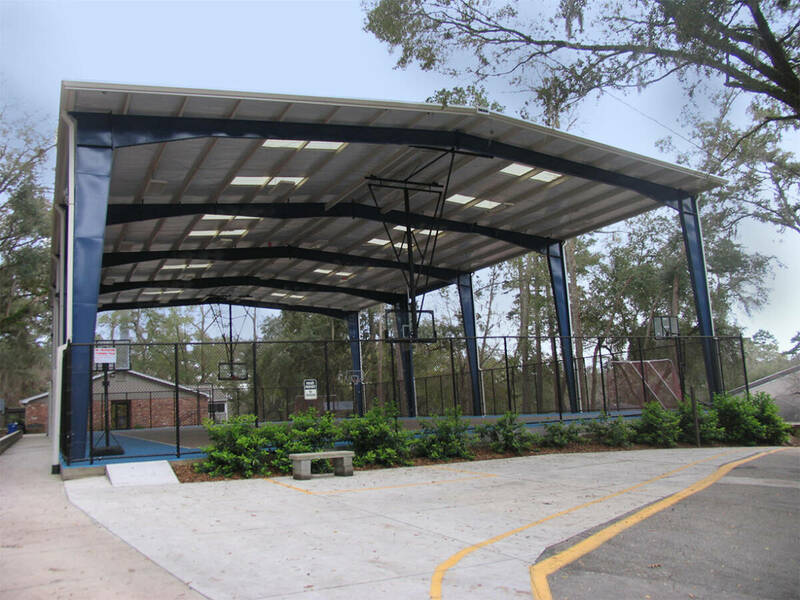 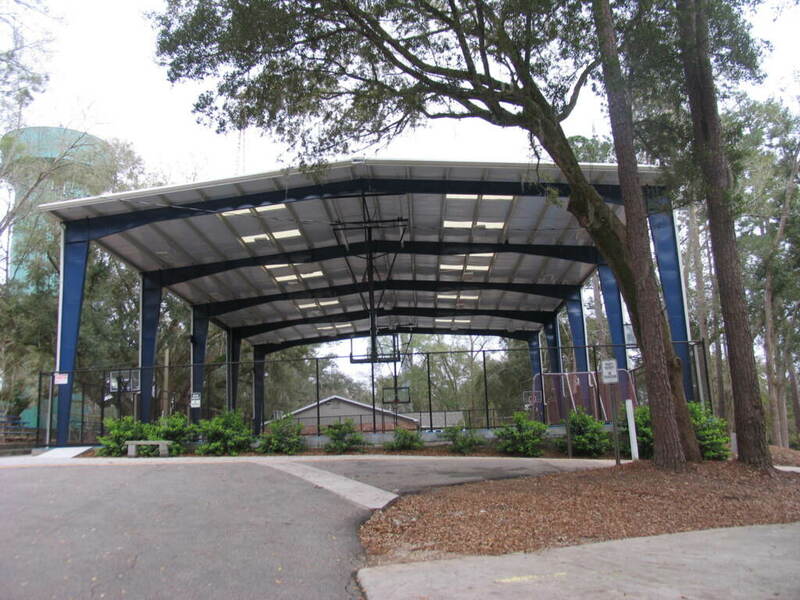 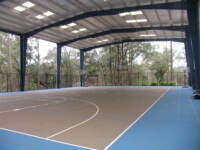 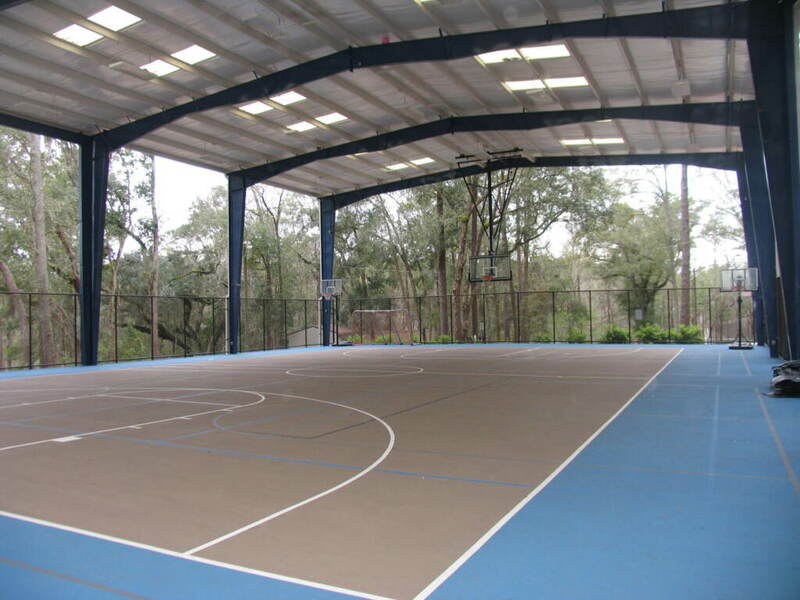 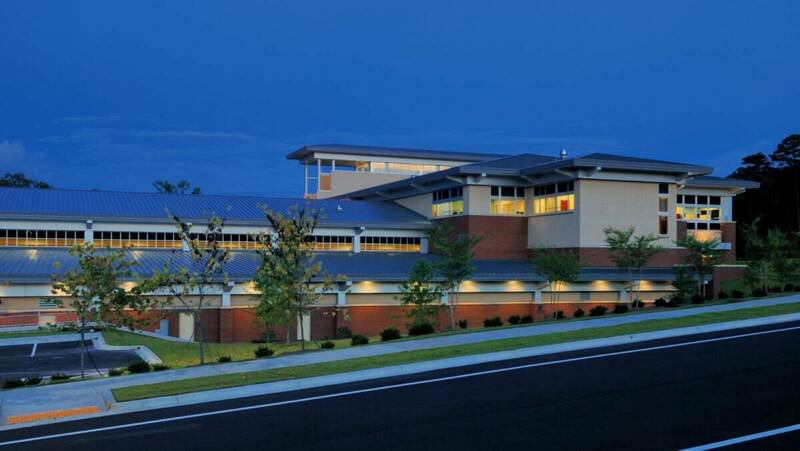 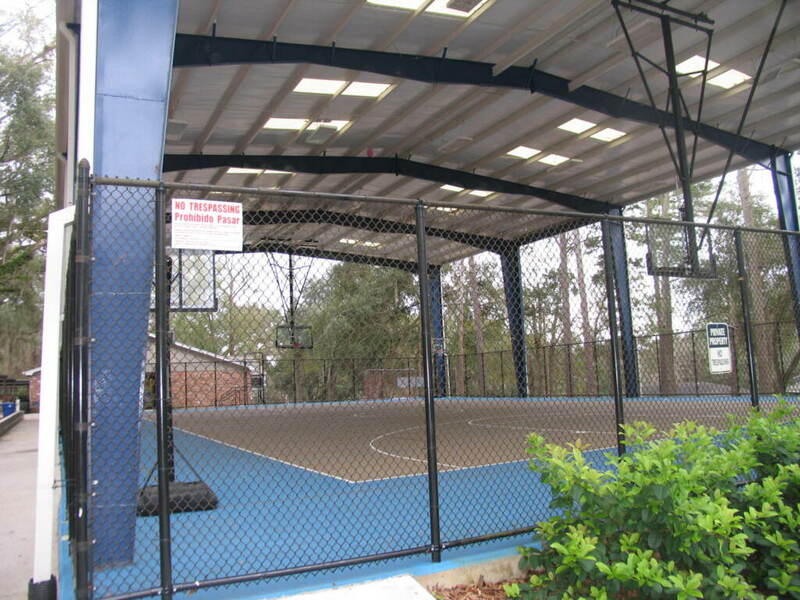 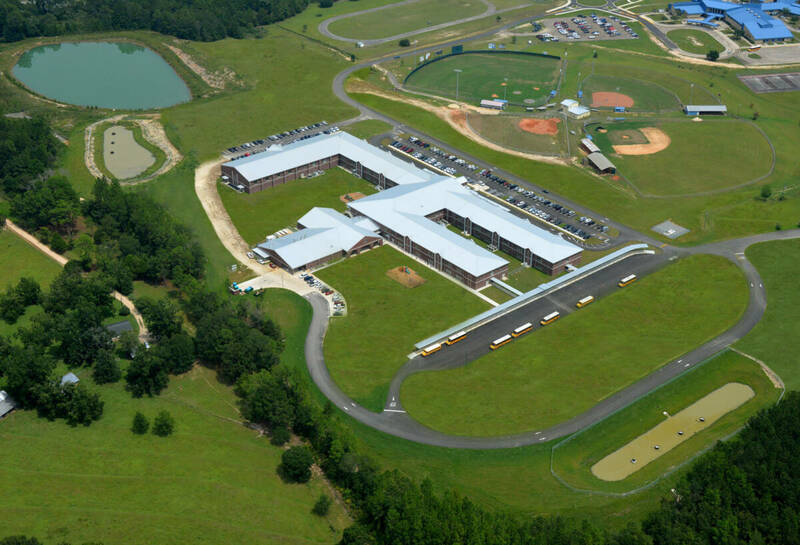 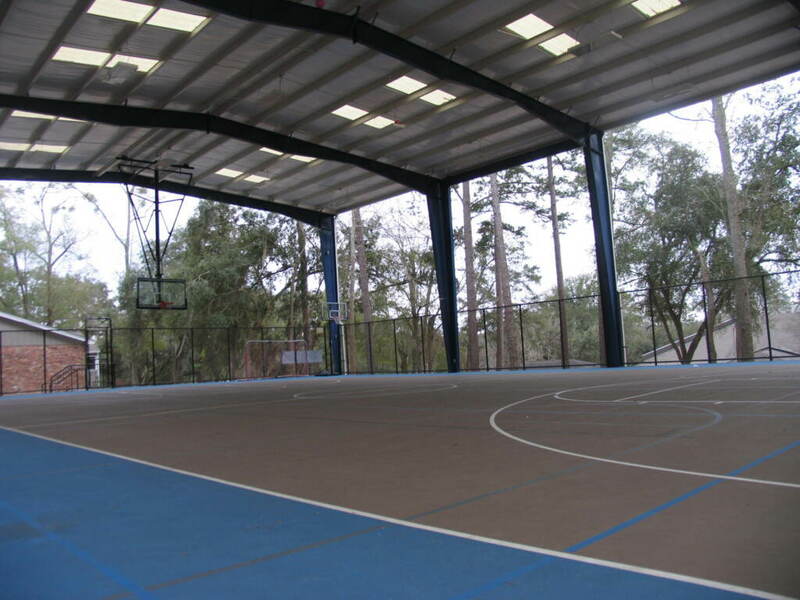 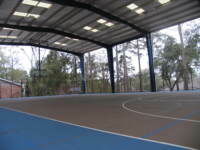 George & Associates provided civil engineering, site planning and construction administration services for the Community Christian School Open-Air Sports Pavilion. 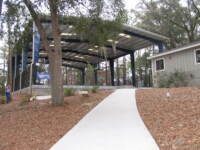 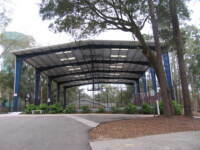 This open-air facility was constructed to provide a covered play area for recreational and educational uses. 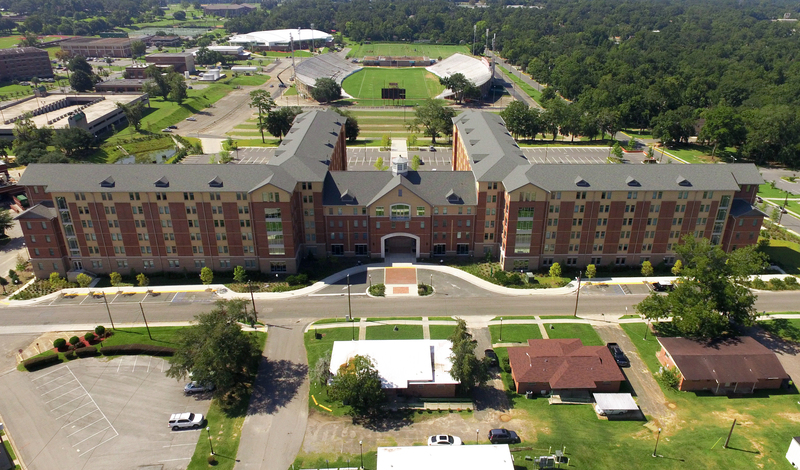 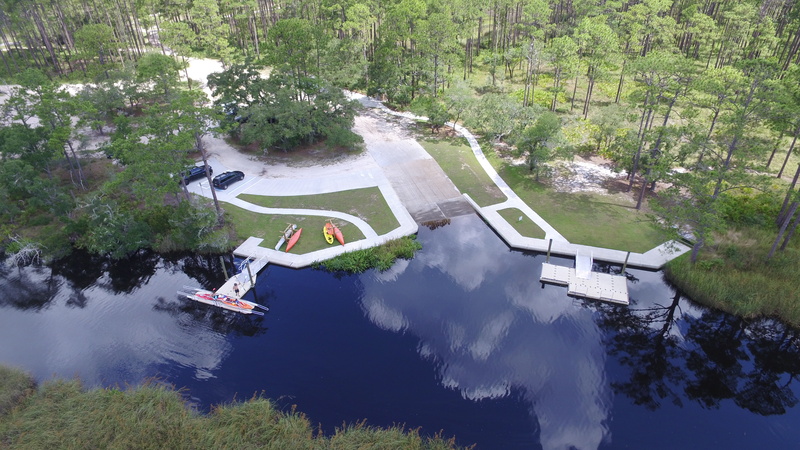 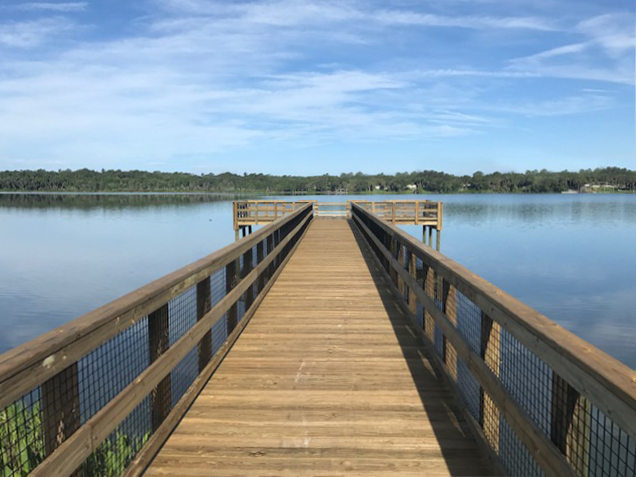 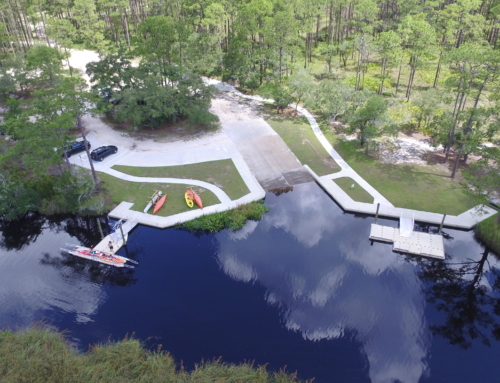 G&A ensured that the new off-grade facility was ADA compliant and developed a mitigation plan to ensure that the construction did not impact an existing 84” Live Oak. 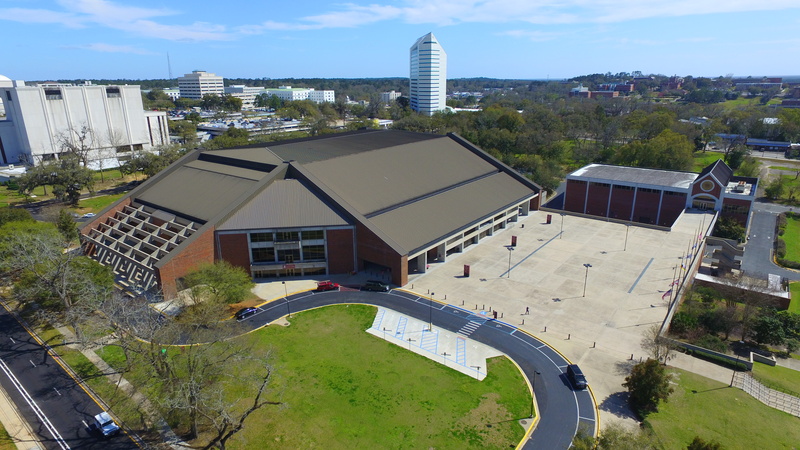 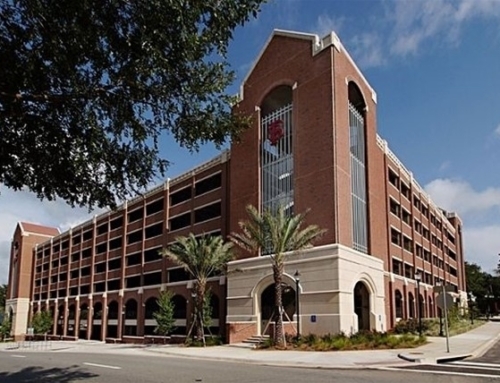 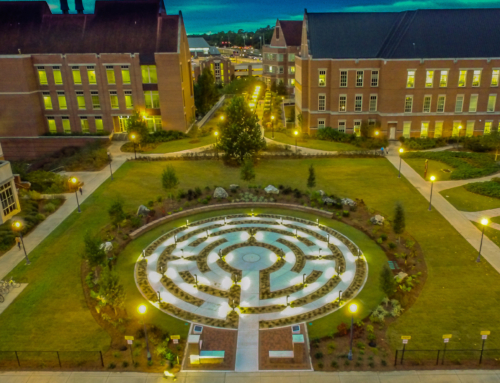 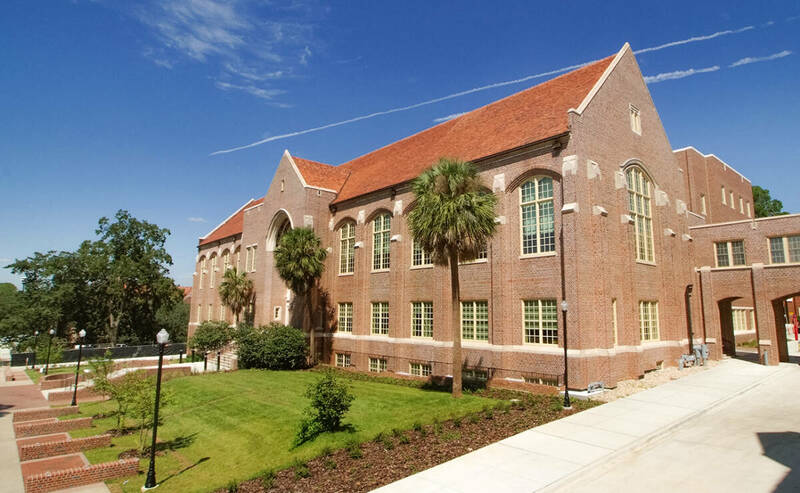 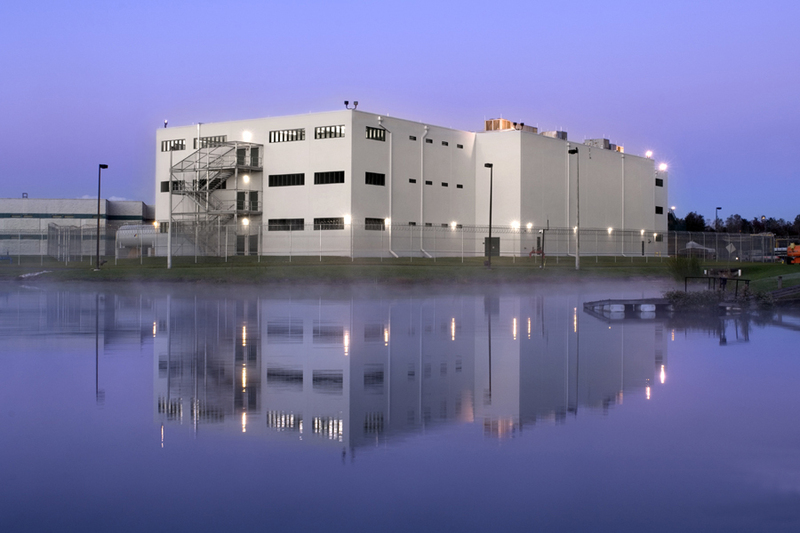 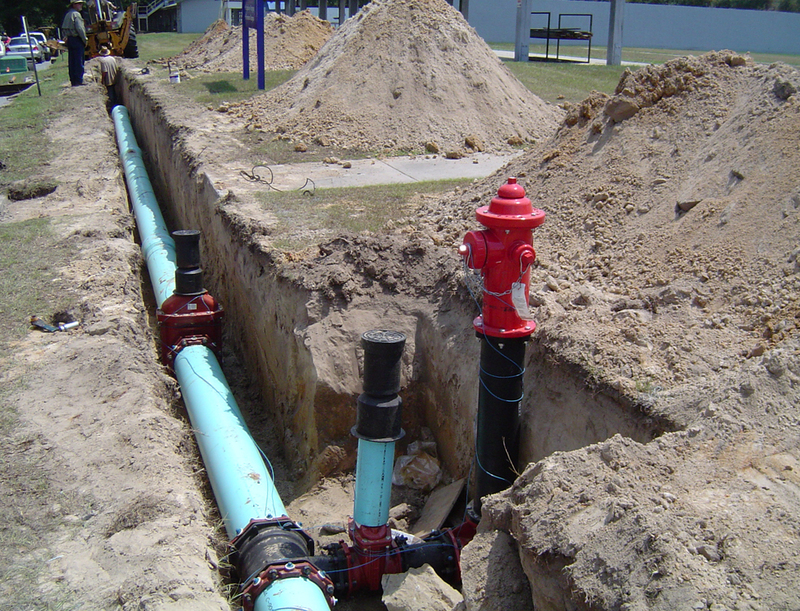 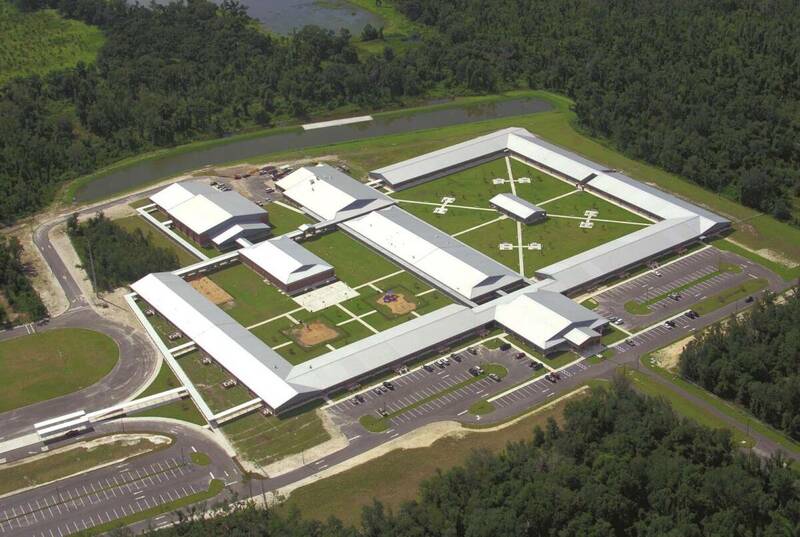 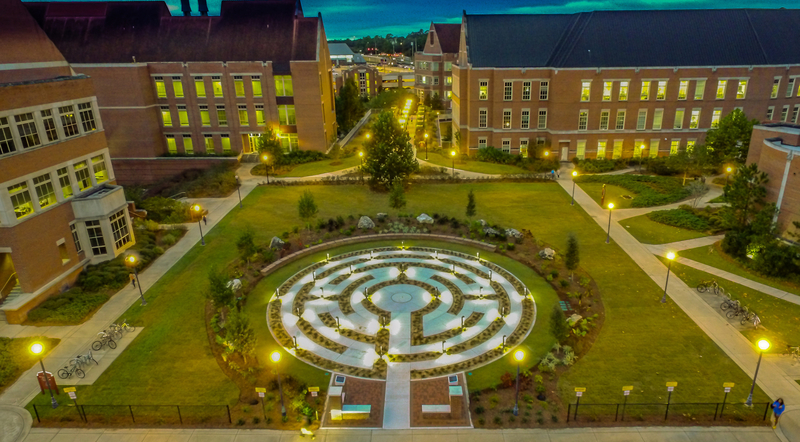 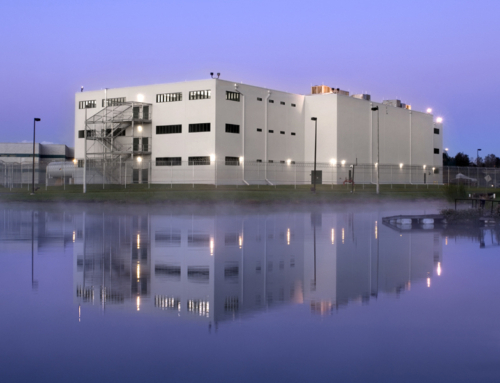 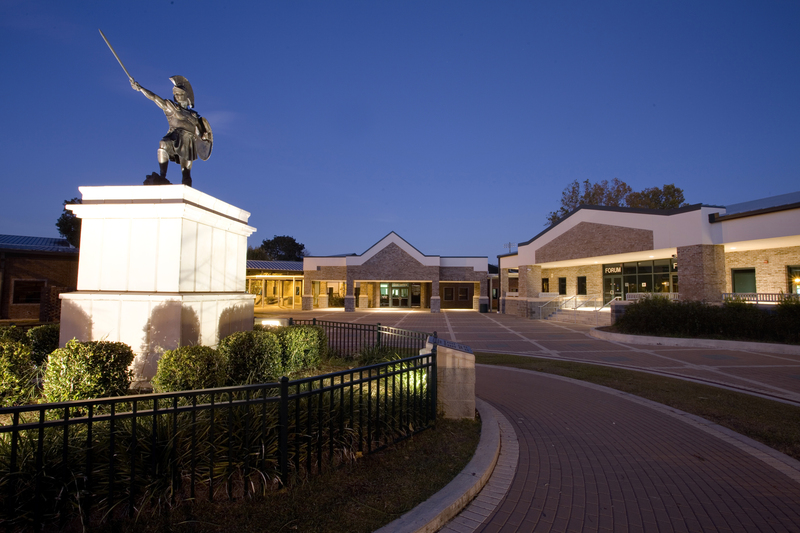 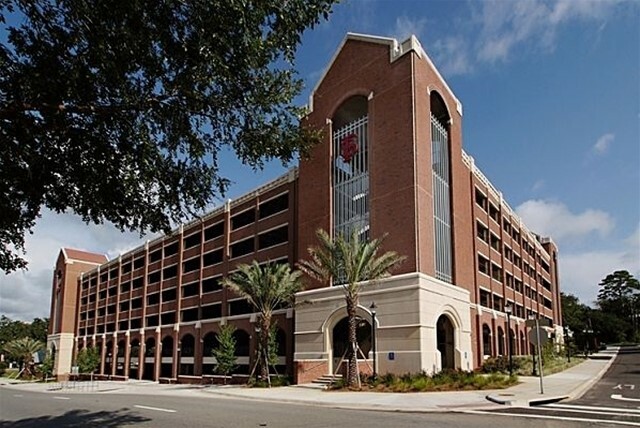 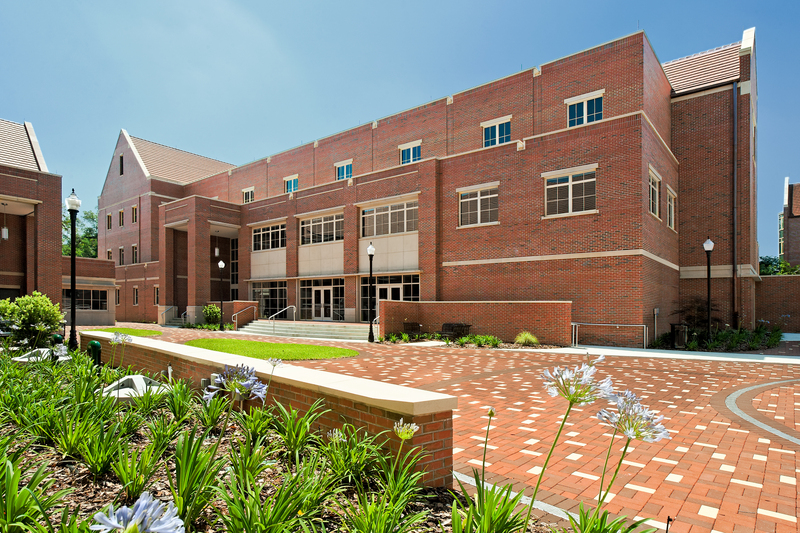 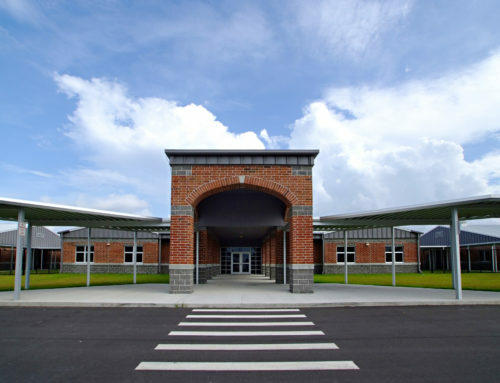 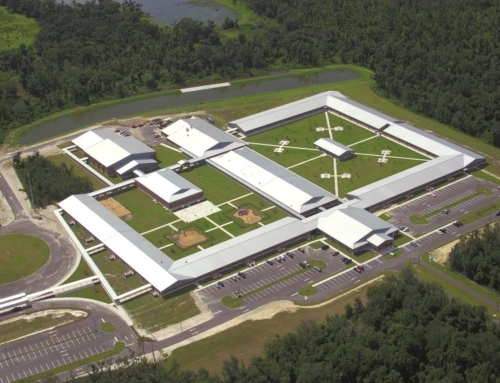 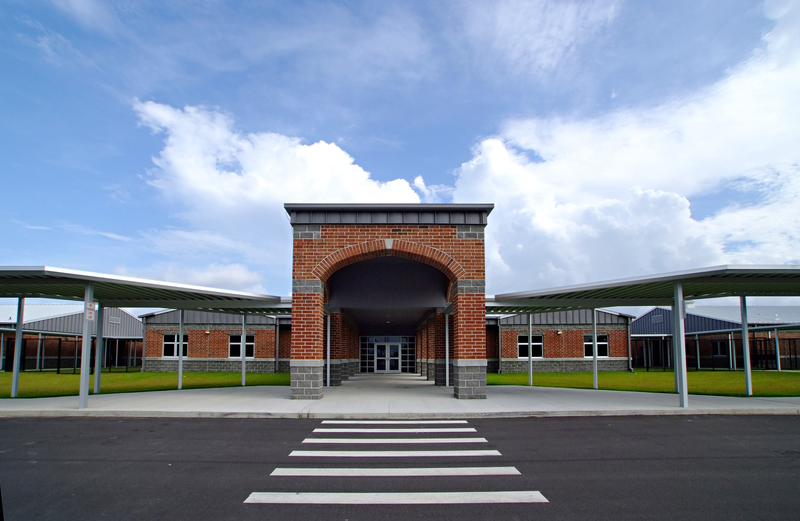 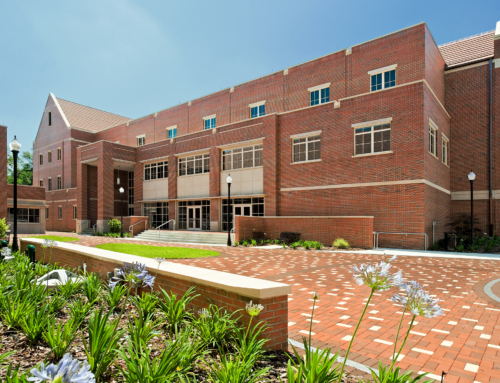 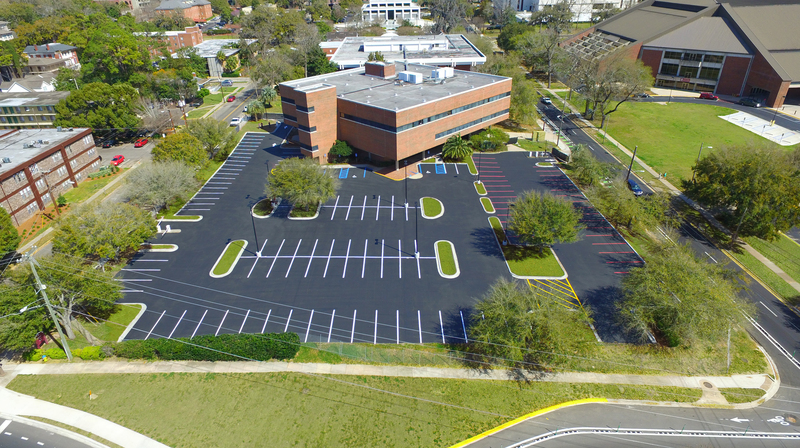 Additionally, G&A assisted the school in obtaining exemptions from the City of Tallahassee Department of Growth Management for Site Plan Approval and Environmental Permitting Requirements.